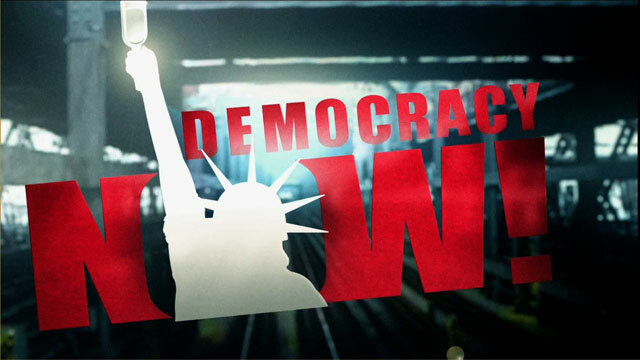 Shows featuring Michael Klonsky | Democracy Now! Professor of education and a longtime school reform activist in Chicago. He is the director of the Small Schools Workshop and author of Small Schools: Public School Reform Meets the Ownership Society.